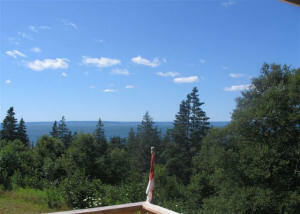 Beautiful view of Cape Split and the Bay of Fundy on a very large private lot in Baxter's Harbour. 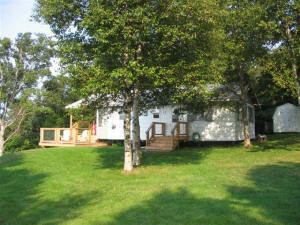 Three bedroom cottage with full kitchen including microwave, Satellite TV, telephone, 4-piece bathroom, large deck with barbecue. 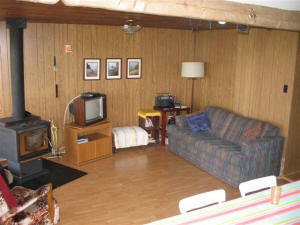 Sleeps 8 ( 3 doubles, 1 sofa bed). 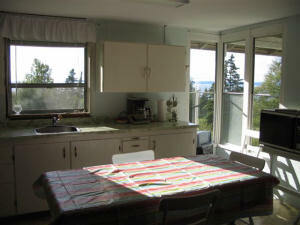 Minutes from Cape Split hiking trail, Cape Blomidon Provincial Park, Hall's Harbour and the famous Lobster Pound, and shopping in New Minas and Kentville. Gorgeous sunsets to take your breath away. For more information, please visit www.baxtersharbourcottages.com/nixonnotch.